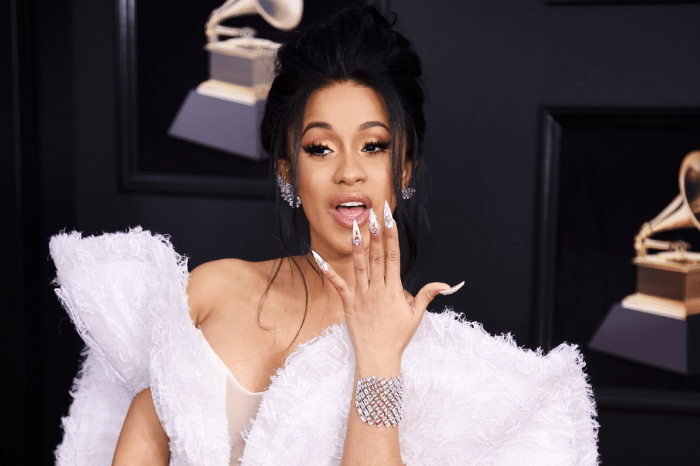 Nicki Minaj Slams Cardi B In Insane Rant – Accuses Her Of Racism, Having A Fake Public Image And More! 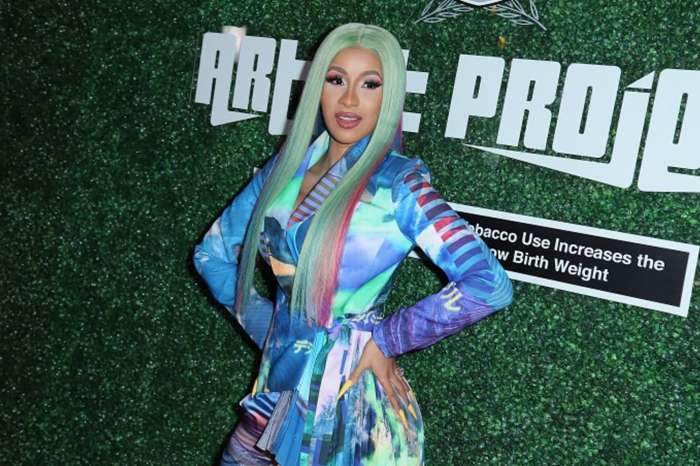 During the newest episode of ‘Queen Radio,’ Nicki fired back at Cardi B after her social media rant. But even before that, their feud exploded at the NYFW where the two rappers reportedly had a violent brawl. But on Queen Radio, Nicki denied doing such a thing. ‘I want to let the whole world know that I have never and will never speak ill of somebody’s child, that’s some clown s**t, and some more clown s**t is telling that someone is speaking ill of your child,’ she said. But that’s not all! 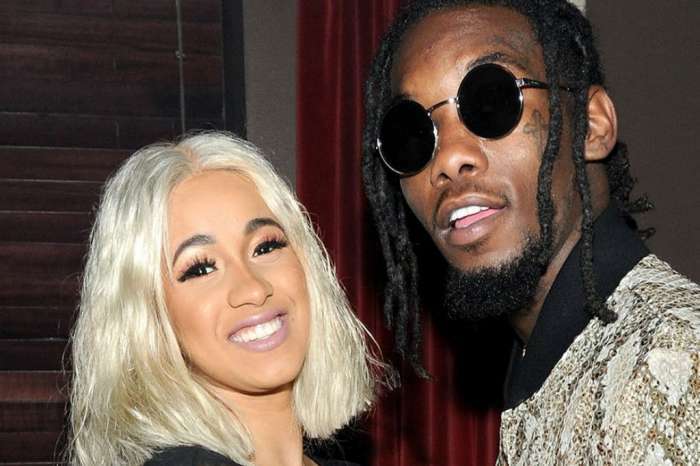 The female emcee went on to accuse Cardi of racism, alleging that the Bodak Yellow star called black women ‘monkeys and roaches,’ in the past. ‘You calling black women roaches? REAL B**CHES NEVER DO THAT! YOU NEVER ATTACK A WOMAN! F**K OUTTA HERE!’ Minaj shouted, obviously enraged. ‘You’re angry, and you’re sad, and this is not funny. Get this woman some f**king help. This woman’s at the best stage of her career and she is out here throwing bottles and throwing shoes? This s**t ain’t funny, you put your hands on someone…you put your hands on certain people you’re going to die,’ she continued to rant. Yikes! It sounds like Nicki Minaj is really upset about what happened and is out for blood!